Before attending this course, it is recommended that you have experience with SAS programming basics. You can gain this experience by completing the SAS® Programming 1: Essentials course. 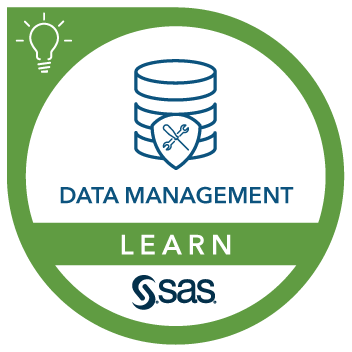 This course addresses SAS Data Integration Studio, SAS Analytics Platform software.